Viro® outdoor cane is specifically designed and engineered for outdoor use. UV and weather tested, Viro® outdoor cane cleans up easily with mild soap and water. Viro® is the environmentally friendly all-weather cane that loves the great outdoors. 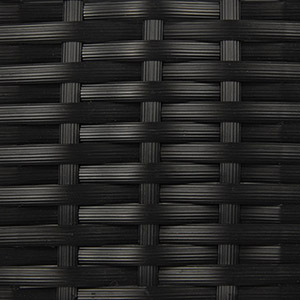 This finish is available in resin cane only, not available in resin wicker.